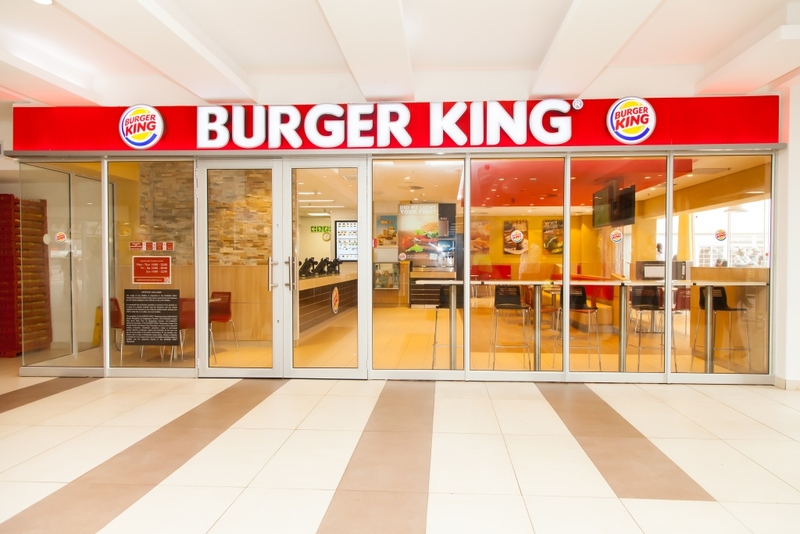 Last week saw a host of local personalities and media gather in excitement at the launch of Burger King Durban which is situated at the Pavilion Shopping Centre in the newly revamped food court. 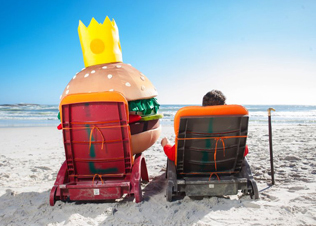 After experiencing unrivalled success in both Cape Town and Jozi, the world’s second largest hamburger chain is expanding into KwaZulu-Natal. 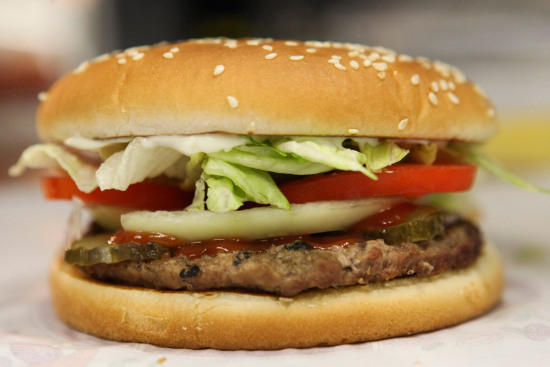 The popular chain already enjoys much success as Burger King South Africa has seven stores located in Cape Town as well as four in Johannesburg. “We’re opening our first store in Durban at the Pavilion Shopping Centre, which forms part of our expansion plans for 2014. 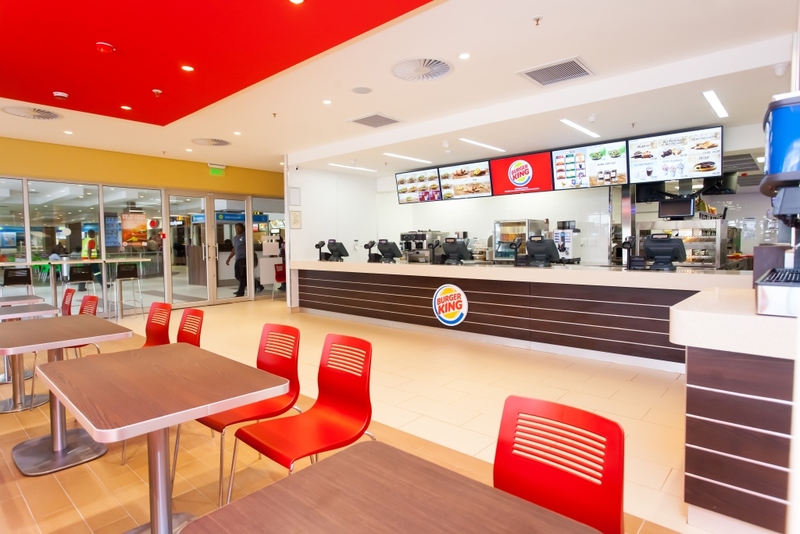 After a successful launch in Gauteng, our rollout plans are on track.” says Jaye Sinclair, CEO of Burger King South Africa. The Socialite’s Chia Kougianos attended the launch with Natalie McDonald where they were able to taste the world-famous Whopper which has taken South Africa by storm since Burger King arrived on local shores last year May. Other signature items available on the menu include the Xtra Long Chilli Cheese, famous King fries, onion rings, King wings and chilli cheese bites. The variety of drinks include Pepsi, Miranda, Mountain Dew as well as 7 UP and guests will be delighted to hear all beverages ordered are served bottomless.